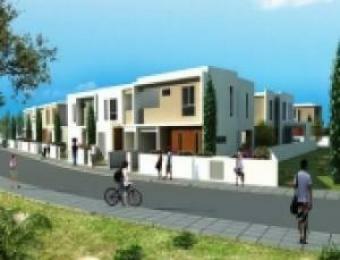 Presenting the `House for Everyone` scheme in Nicosia. 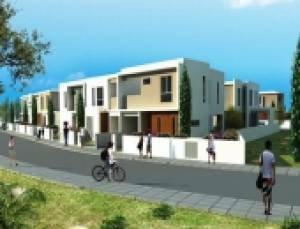 This scheme enables Cypriots to buy a house in exceptional locations, at a reasonable price and with guaranteed quality. This project is a residential development of high standards and modern design which will be comprised of 32 houses in the area of Latsia. Phases 1 & 2 of this project consist of sixteen 3-bedroom houses. Most of the houses have been designed in such a way that gives buyers the option of adding a forth bedroom. For Phases 3 & 4, the buyer, in cooperation with the architects, has the option to design the house according to his/her own needs, ideas and desires. The design of each house should be consistent with the overall architectural design of the entire project.